Now selling! This new Elk Grove community has something for every buyer and boasts proximity to notable schools, local parks and the Civic Center, which will include an aquatics center, community center, library, performing arts center, children's museum and botanical gardens. The neighborhood is also conveniently located near shopping, restaurants, Highway 99 and I-5 for an easy commute into Sacramento. Choose from a variety of desirable homes with up to seven bedrooms and 3,630 sq. ft. with incredible included features and hundreds of personalization options. 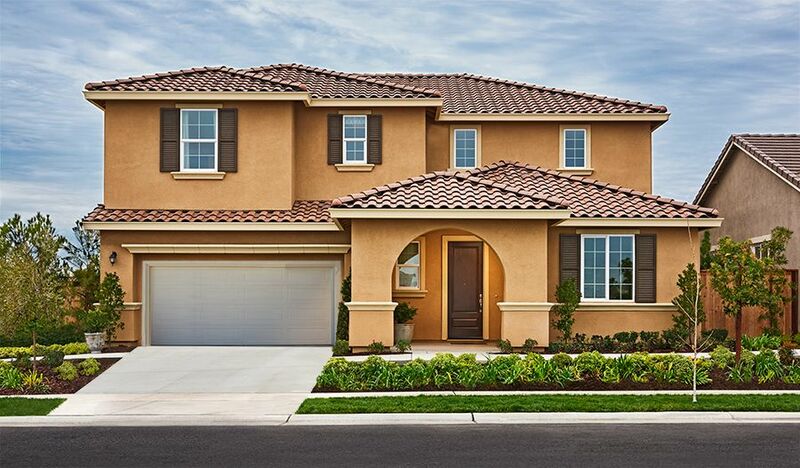 Across the nation and in Sacramento, CA, we’re one of America’s leading home builders!